Your grandfather moved into a long term care home a few months ago. He doesn’t speak much anymore. He may respond when you speak to him, but he can no longer tell you the stories of his childhood, as he once did. He particularly enjoys nature and seems most content when he is outside for a walk, just holding your hand and watching the birds. You feel terribly guilty that you live out of town and can only visit occasionally. During the late stages of dementia, companionship is a top priority. 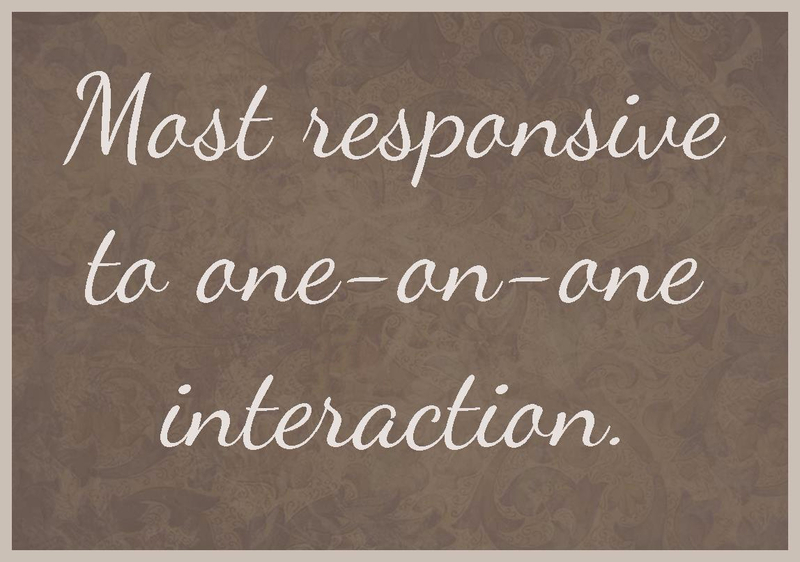 Your grandfather responds best to one-on-one interaction. His brain is processing very slowly; he needs someone who can slow down and match his processing pace to prevent overwhelming him. In the fast pace of today’s world, this level of patience can be hard to find! Warm Embrace caregivers are carefully trained to match their clients’ processing pace and provide just enough stimulation to engage someone without over stimulating them. Our caregivers can provide the regular visits for your grandfather that you wish you could provide. We will learn about his personal history and his preferences and tailor our visits to bring out the best in your grandfather, ensuring that he has meaningful interaction to enjoy every day. He will not be able to tell us his own story, perhaps, but when we say to him: “I hear that you were a loyal employee of BF Goodrich. Many men reported to you, and you were a respected boss,” he sits up a little straighter in his chair, and smiles broadly. We will fill in the blanks for him and provide his identity when his own memory cannot. Human connection is vital across the lifespan, but in the late stages of dementia, it becomes even more evident. 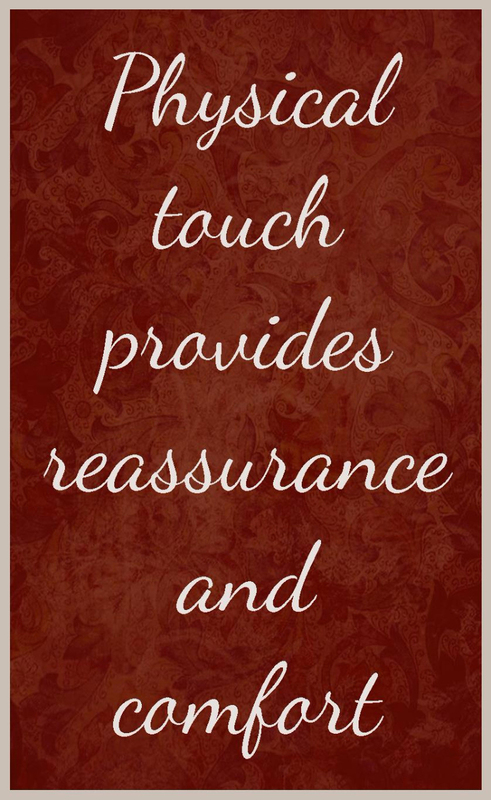 Physical touch is reassuring and lets your grandfather know that he is not alone; someone is with him and comforting him. Reading passages of your grandfather’s favourite book might relax him, and at the end of our visit, we can ensure that his preferred music is left playing for him, extending his peace and contentment even longer. Although many people with advanced dementia are living in long term care, it is possible to remain living at home through the entire dementia journey. Warm Embrace will support a family wherever their loved one is living. Within long term care, companionship is the focus of our care. 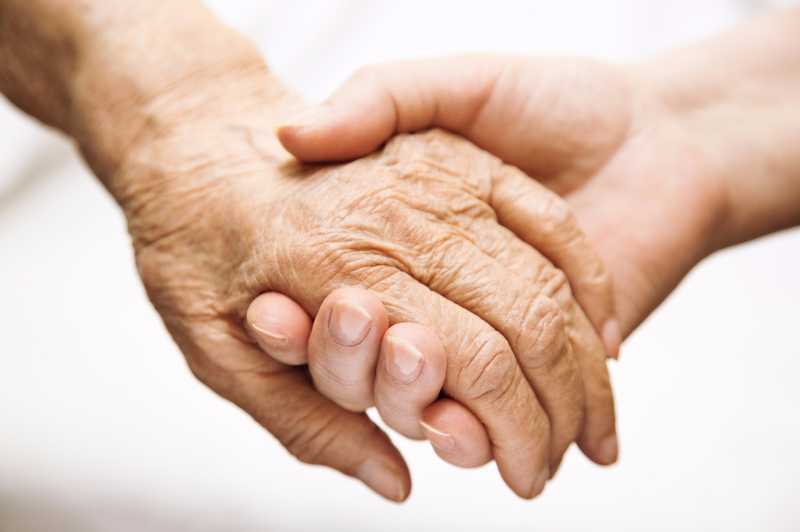 In a private home setting, significant care is provided to ensure the safety and wellness of your loved one. Dementia is an individual journey and services are tailored to match your family’s particular needs. For more information on how we might support your family’s journey, please contact us at 519 954 2480.